Do you have Accounting Skills? 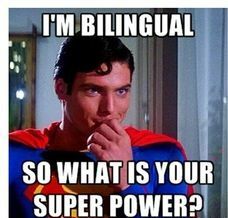 Working as an Interpreter / Translator, is a very rewarding career. Love to work and help others? Love working at your own pace? Love being your own boss? Then this may be just the career for you! I have been working as a Professional Spanish Interpreter for over 17 years, as well as an Interpreter Trainer and Entrepreneur. I’m also a previous Interpreting Agency Owner (2000 – 2014), so I know first hand what it takes to get your Interpreting Career going! Many agencies will tell you to “Get Certified”, Okay, so you get Certified, you take the test and then what? It’s like getting a Degree with no job experience! Now days, many “millenniums”, or anyone for that matter will invest in their career, while working 1-2 jobs vs. working in a field that inspires them, or doing internships in the field that inspires them! By the time they get their degree and they try to apply for jobs – guess what? They are unable to get a job because they don’t have any work related experience! Gain Experience by helping friends and families, or even accepting “basic interpreting” assignments. When I mean basic assignments I mean: Follow ups, Doctor basic visits, or even Attorney / Client appointments (only if you are familiar with the Medical / Legal) terminology! Note: Many agencies will CONTRACT YOU without experience, or without skills, or qualifications; however, you! Yes, YOU! 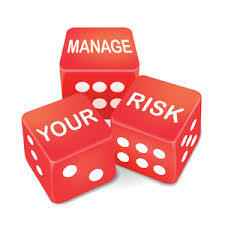 you are putting yourself at RISK, but more importantly, you are putting the English Limited Speaker at RISK!